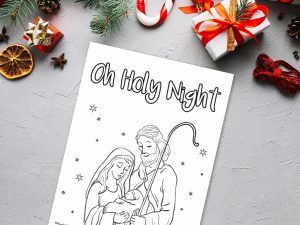 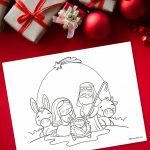 The ‘Oh Holy Night’ Christmas Printable will keep your kids entertained as they color in. 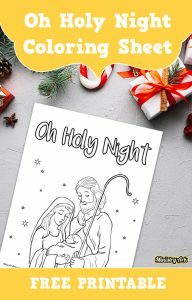 You can encourage children to think about the birth of Jesus and what happened on the night of his birth. 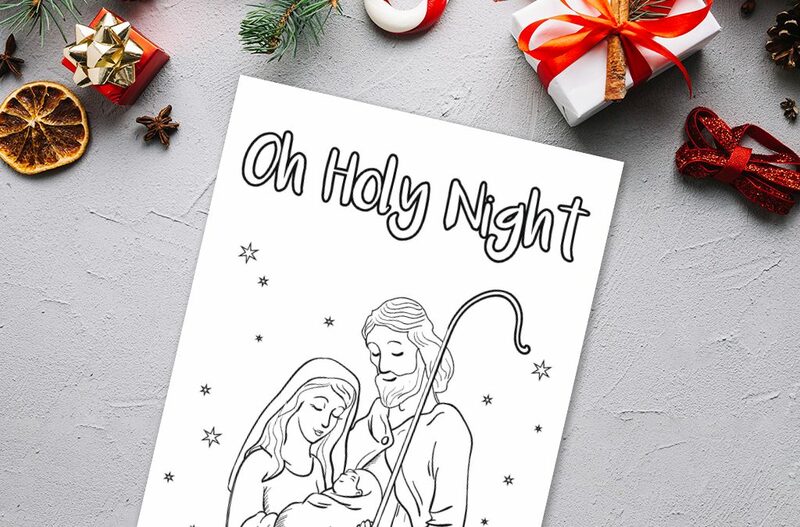 You can also use this printable to help children think about the beautiful Christmas song; ‘Oh Holy Night’ as they color. 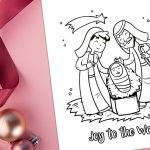 Why not play the music as they do this activity? 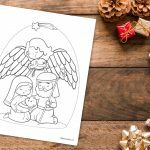 You can use this printable as part of a Christmas lesson or as a take home coloring sheet. 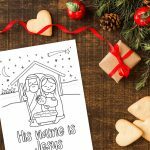 It is a lovely opportunity for children to retell the story to their parents and for parents to treasure the memories of their children’s storytelling.